SBS riders still have different preferences and Kervin Bos, Technical Team Manager Red Bull Honda World Superbike Team and his team prefer the new DS-2 “Our partnership with SBS is a great asset for our team in the WorldSBK championship – the support we receive and quality of the product are second to none. Our technical partnership with SBS allows us to develop the optimum brake performance to suit each rider. For us, the standout performer is SBS DS-2 brake pad”. The cooperation between SBS and a large number of winning teams has made high demands on SBS Research and Development and has led to many titles in the World Superbike, Supersport and Superstock classes and even more titles in National Championships worldwide. 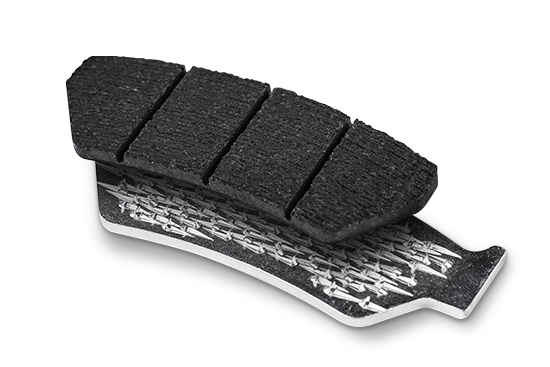 All SBS DS brake pads are made using NRS technology. NRS Safe products exclusively use the NUCAP Retention System (NRS), the most advanced mechanical attachment technology with a zero failure rate in over 1 Billion units Worldwide.